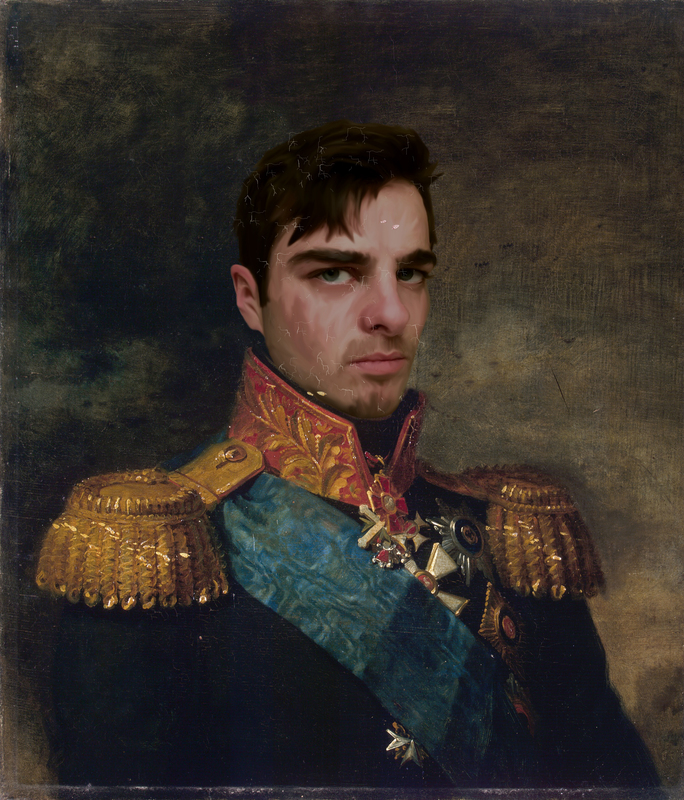 Just a portrait I got done 1794 to comemorate my many victories against the Prussians. My good buddy P Baggy – or Pyotr Bragration for all you history nerds – got the same one done right after. I’ll never forget that slick devil for swagger jacking me. Posted in Graphic DesignsBookmark the permalink.